If you&apos;re anything like this beauty junkie, shiny new things tend to catch your eye. There forever seem to be countless new beauty products launching at any given moment and I am not ashamed to admit that I want to try out most of them. But there is a cost to that. When you&apos;re caught up in the latest and greatest you can forget about the classics. You know what I mean. I&apos;m referring to those products you&apos;ve always been able to count on. You don&apos;t have to cast aside old faithful however. It&apos;s possible to make new friends and keep the old...bwah! You just have to remember to consider those "gold" beauty products when you add a new product to the rotation. So, for example, there is a daily moisturizer that I just love. I&apos;ve tried plenty of others, but I return to this particular moisturizer time and time again. So, that&apos;s my gold product. Now clearly I know that product works for me, but what I could do is add complementary "silver" products. So, trying out new serums to work in conjunction with that classic moisturizer, for example, is a good idea. Don&apos;t waste your money on new products if they won&apos;t play well with the products that are working for you already. 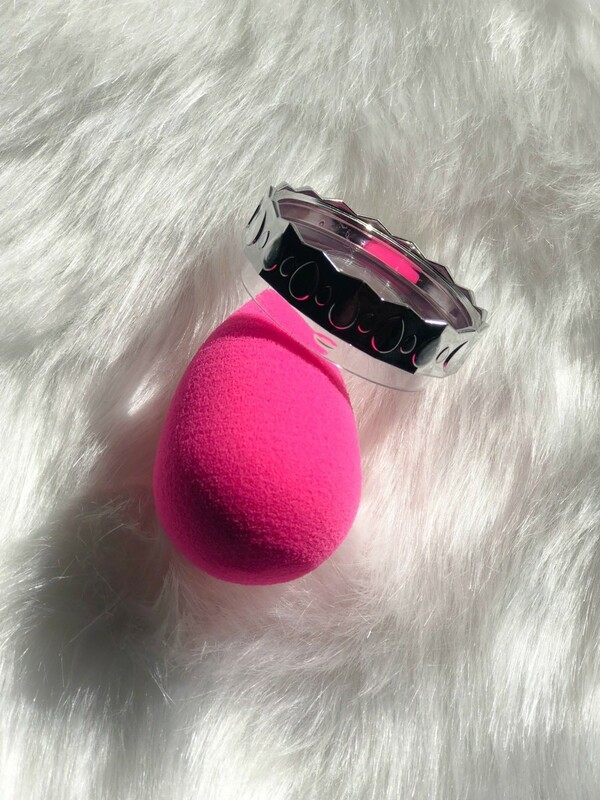 So, the original beautyblender has received a bit of a makeover. 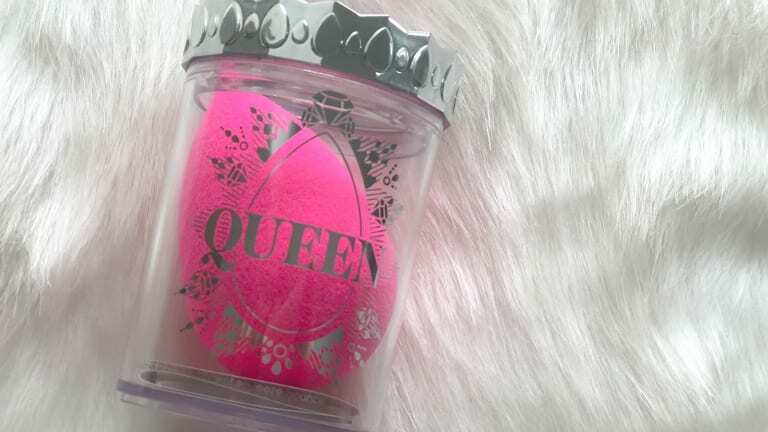 The beautyblender Queen comes to you in a limited edition canister. So, you get all the benefits of the ultimate multi-purpose beauty tool in a pretty new package. See, I told you I could deliver you something shiny. Haha! Now that you have the potatoes, you can concentrate on the meat. The original beautyblender can be used wet or dry and it feels simply divine against your skin. That was the tipping point for me. 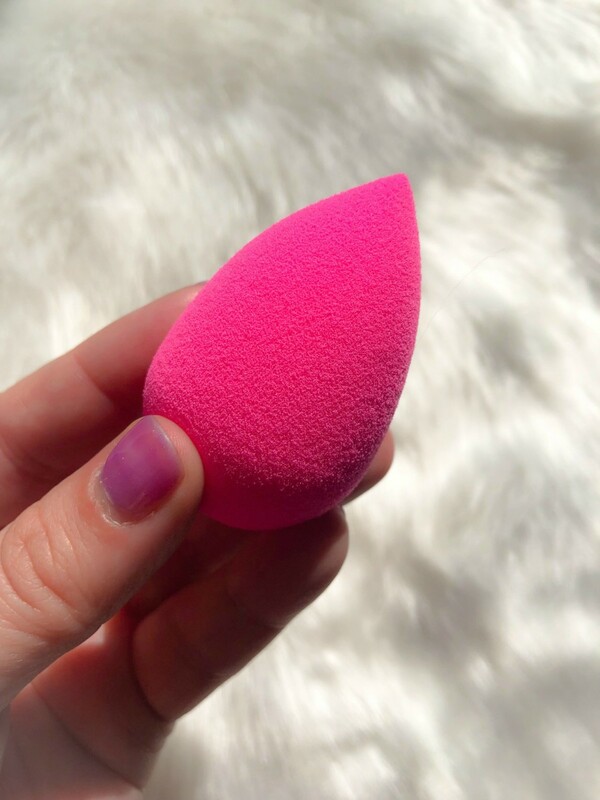 I&apos;ve tried other makeup sponges, but none have felt as good as the original beautyblender. Frankly, that&apos;s worth a few extra dollars for me. And the durability was the final selling point. I can use it, wash it, wring it out and repeat SO many times. It still works just as well as it did on day one. 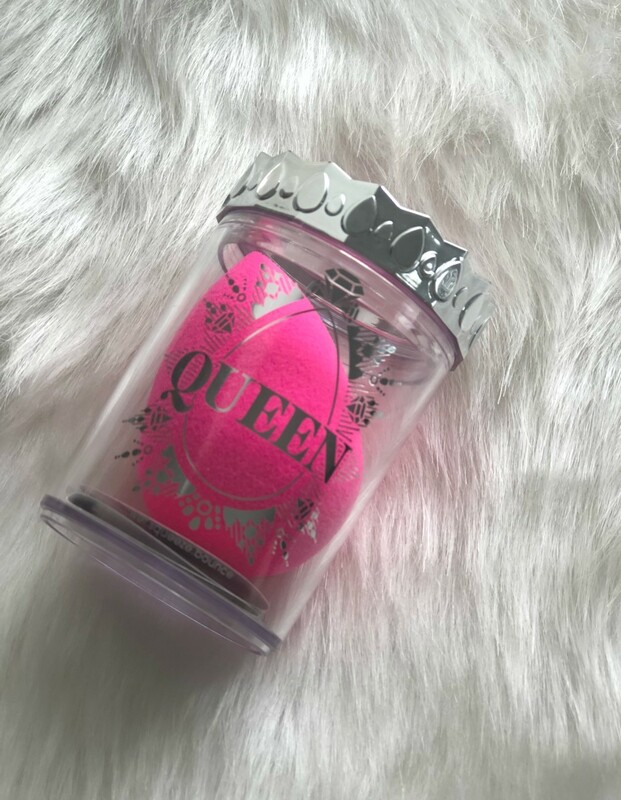 If you&apos;re taking the time to use a makeup sponge you always want to get the flawless finish the beautyblender can give you when you wet it, wring it and dab your product on your skin. You don&apos;t want to just get a few uses from it right? You want to get a loads and loads of uses from it! So, what are some classic beauty products that you just won&apos;t quit? Inquiring minds want to know! And for more beauty tips and tricks, check out how to heal cracked heels in time for summer! Pair those flawless faces with flawless feet! We were not paid for this post. We did receive a sample and it does contain an affiliate link that helps us bring this site to you.